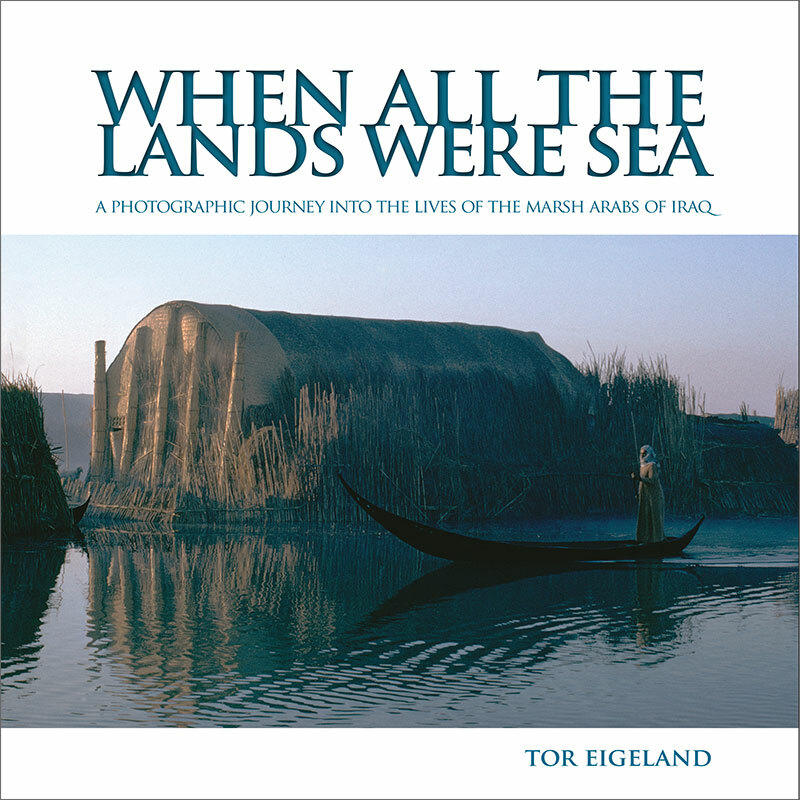 This remarkable collection of photographs, captured by internationally acclaimed photojournalist Tor Eigeland in 1967, offers unprecedented insight into the daily life of the Marsh Arabs of Iraq. 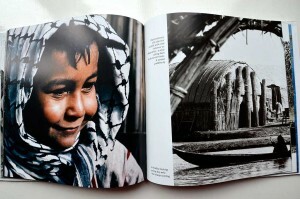 These photographs illustrate the beauty of this unique environment – the marshlands between the Tigris and Euphrates Rivers – and show a culture that existed practically unchanged for over 2,000 years. Some have even speculated that this place was the site of the original Garden of Eden. In the 1990’s, under Saddam Hussein’s rule, vast areas of the marshlands were dammed and drained, causing catastrophic environmental damage and brutally forcing the marshes’ inhabitants to abandon their way of life. Now Tor Eigeland’s photographic journey stands as a monument, a rare record of a lost world and an ancient civilization. 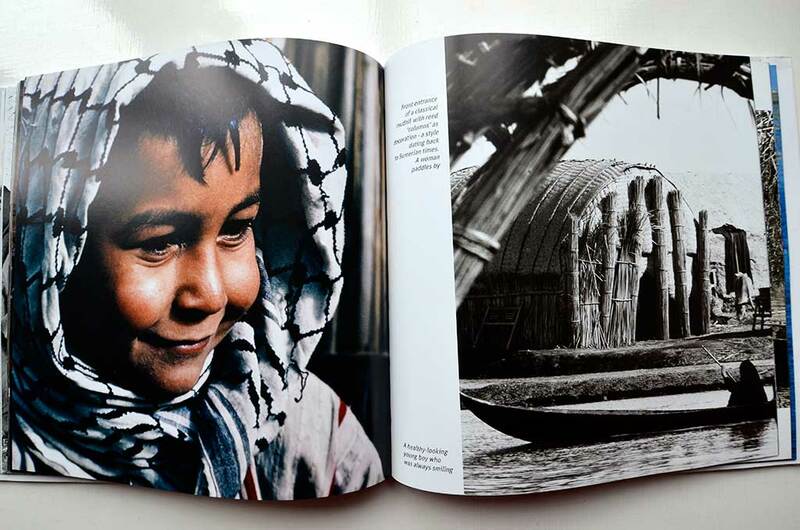 These precious photographs celebrate the people and culture of the marshlands and bring us back to a time and place where people lived in harmony with their environment. 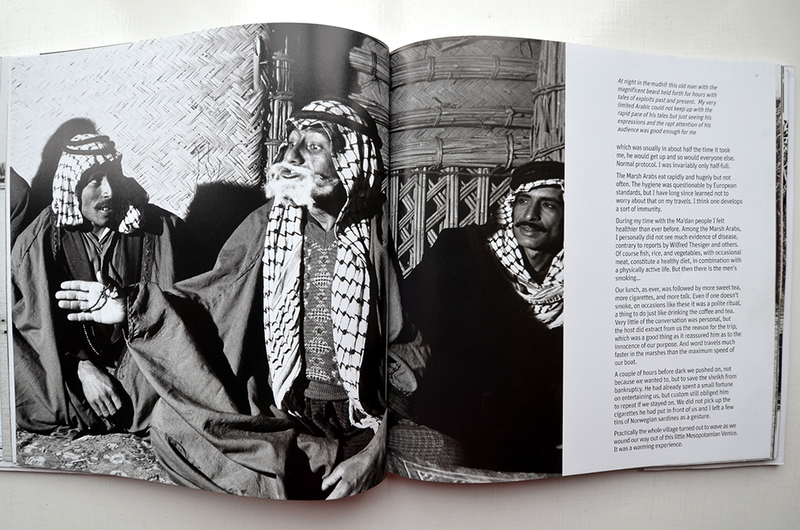 “These precious images stand as a monument, a rare and ethnographic record of a lost world.” Anthony Sattin, author of The Gates of Africa and A Winter on the Nile. More pictures from the book are available. See Galleries page.